A unique competition played since 1934 and open to Professional and Amateur, Men and Ladies. Played under special handicap. Open Championship Final Qualifying has been held at Sunningdale as far back as 1926 and more recently from 2004 – 2014. Played over 36 holes on the Old and New for players on the European Tour wishing to qualify for the Open. 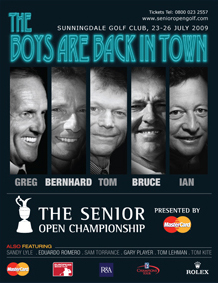 The Senior Open Championship was played on the Old Course at Sunningdale at the end of July 2015. The strongest field in the history of the event gathered, and was won by Marco Dawson. 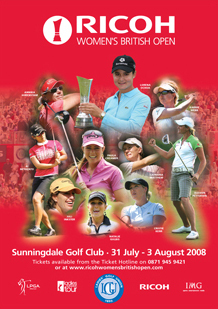 It was also contested at Sunningdale 6 years earlier in 2009.